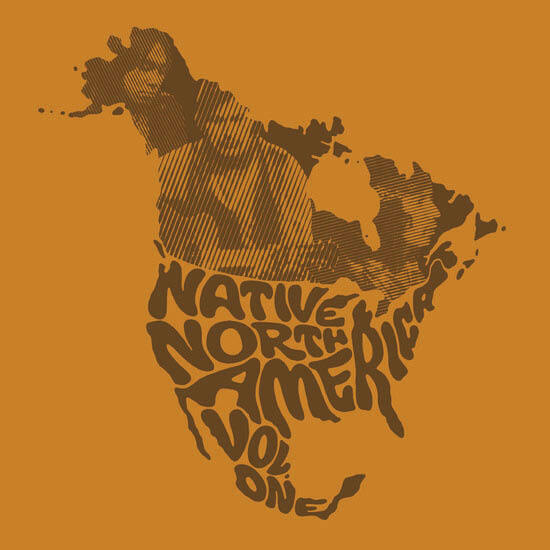 Native North America, Vol 1. Featuring an eclectic mix of various Indigenous folk, rock and country artists, Native North America, Vol 1. is a trip back in time to some of the most important aboriginal artists from 1966 – 1985. From Willie Dunn’s booming voice on “I Pity the Country” to The Chieftones raucous melody on “I Shouldn’t Have Did What I Done”, Native North America, Vol 1. is not only a first-rate fusion of song and antiquity, but the album represents a contemporary collection of dazzling folk-rock tunes while providing an all important history lesson on some of the most underrated and ignored Indigenous artists of the past.